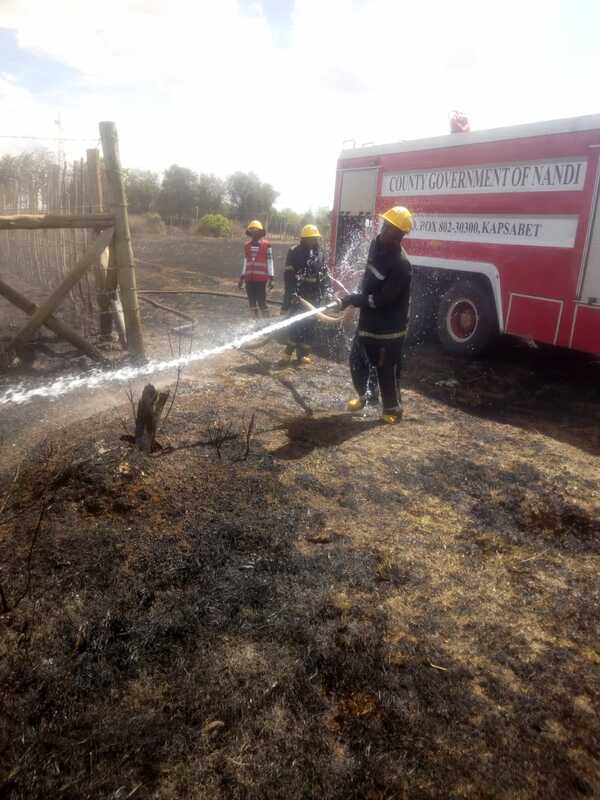 A quick response from the Nandi county fire department on Wednesday saved Kenya Airports Authority (KAA) from huge losses. Early morning, a fire burnt a section of the Eldoret airstrip, destroying property. No casualties were reported. 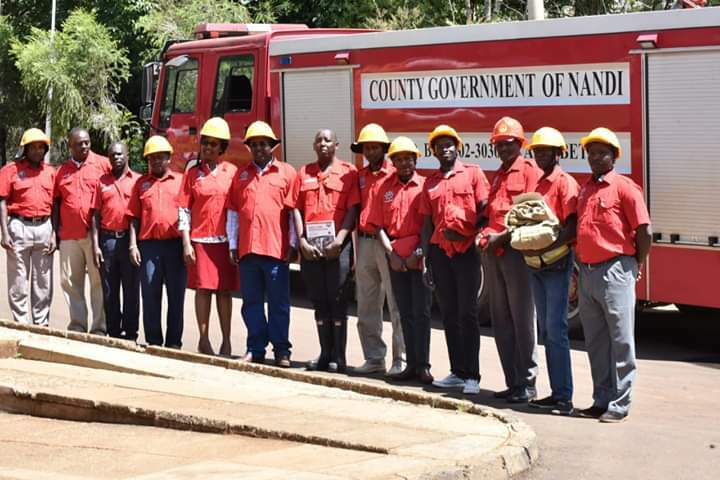 The fire response team were called in to aid in putting off the fire together with their counterparts from Uasin Gishu County. The Nandi County team with fully filled tankers and equipped fire engines arrived at the scene on time. 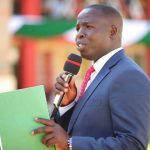 The quick response was praised by the Kenya Airports Authority, Eldoret International Airport and the County Government of Uasin Gishu. 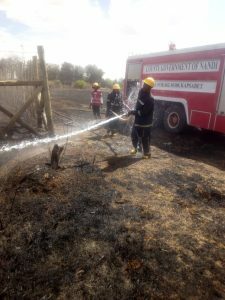 Eldoret International Airport management praised the Nandi and Uasin Gishu fire departments and said the response was quick. 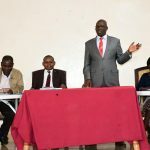 “We have to give credit to the firefighters as they collaborated to contain the fire,” said Samson Luvutsa, a senior official from Eldoret International Airport. He praised the fire teams and members of the public for responding very fast to help put off the fire. The Kenya Red Cross also praised the fire brigade. 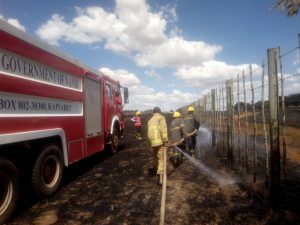 The inferno destroyed most vegetation in the airstrip located along the Eldoret-Iten road. The landing and takeoff areas were affected as burning vegetation caused huge smoke which could not allow planes to land or leave. 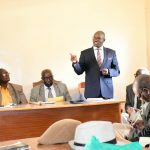 The airstrip is operated under the Eldoret International Airport and receives at least three light aircraft and several helicopters every day.